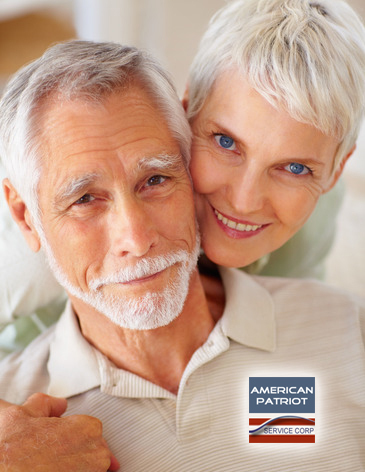 The mission of American Patriot Service Corp. is to serve our military Veterans and their families by helping Veterans and their Surviving Spouses apply for pension and health care benefits from the Department of Veterans Affairs. 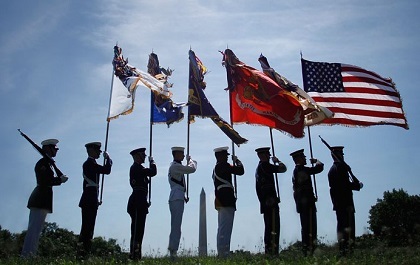 We are grateful, passionate, and committed to help those who have served our country, and to do so at no cost to them. 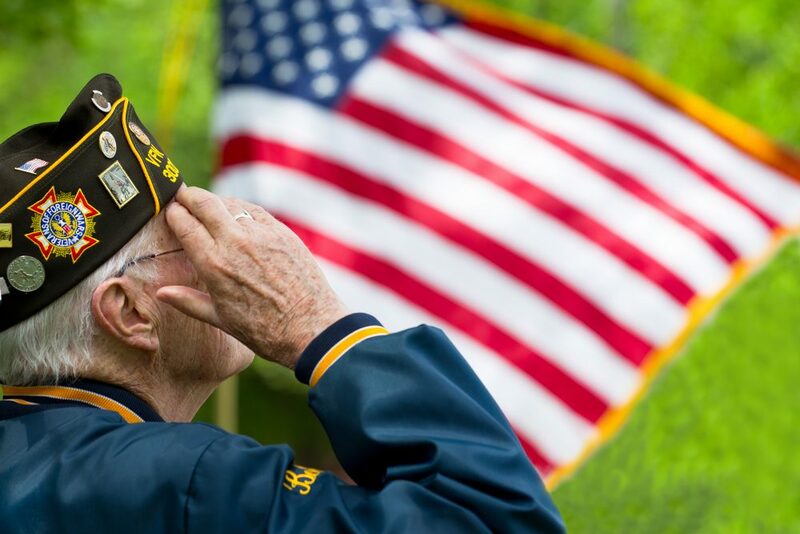 We perform our service to veterans and their families with an unwavering commitment to our core values and the highest professional standards and reputation. We maintain the highest levels of honesty, credibility, and fairness in all relationships, both as individuals and as a company. How we achieve results is as important as the results themselves. We take a personal and collective responsibility for our actions and take pride in making a difference​.